The purpose of this disclaimer is to inform the investor on both the pros and cons on investing in Deed of Trusts (or Trust Deed Investments). Investing in Deeds of Trust can be a very rewarding investment; however, similar to most investments, it does come with some risk. 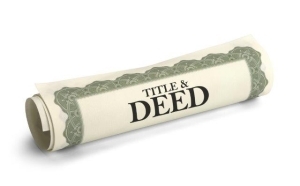 Let’s start with the pro’s on how your funds are protected when investing in Deeds of Trusts. The following applies to our specific process when an investor lends their funds through our Company on via Deeds of Trusts recorded and secured to Real Estate. Signed & Recorded Deed of Trust– 1st Lien on the Property (unless otherwise stated) with the lender(s) name listed on the Deed of Trust. Loan Summary- Prior to every closing, we send our lenders our full due diligence package and empower them to make their own informed decision on whether or not to invest (lend) on a certain property. More Disclaimers– This website is suitable, intended and available for savvy or sophisticated investors who are familiar with, and willing to, accept the risks associated with Trust Deed Investments. We do not make any recommendations regarding the appropriateness of particular opportunities for any investor. Each investor must review and evaluate the investments using the investor’s own discretion and determine the suitability of making the particular investment. These Trust Deed investments shown herein may not be suitable for you. All prospective investors are highly encouraged to retain and consult with their own respective independent legal counsel, tax and financial advisers, investment advisers and accountants. Past performance is not indicative of future performance. Any financial projections or returns shown on the site are illustrative examples only. Investors should conduct their own respective due diligence and not rely on the financial assumptions or estimates that are displayed on the site. Fluctuations in the values of the assets that are the subjects of any investments are to be expected. 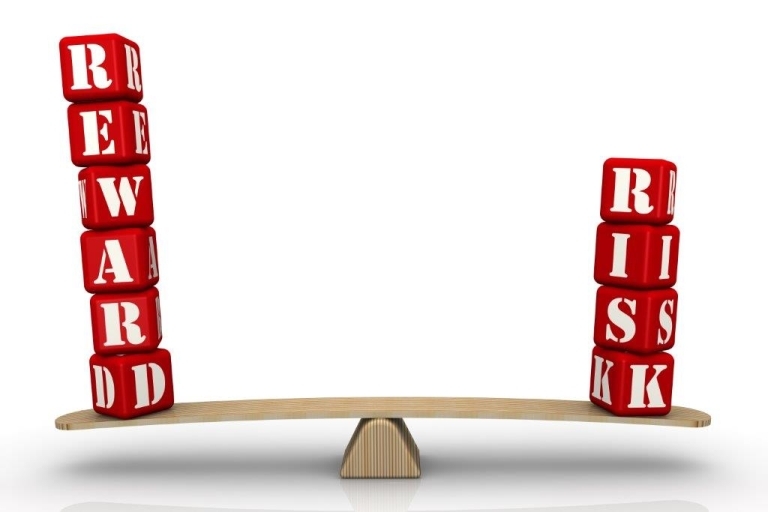 Additional risks exist due to a variety of factors, including, but not limited to, leverage, property operations, business risks, management and environmental liabilities, economic market factors, and borrower loan defaults. Although each loan usually has an equity cushion of usually 30% or more, each investor should understand that the principal investment could be at risk if values were to decline rapidly. In addition, in the situation of a loan default the investor should consider the fact that in order to maintain their investment they will be required to keep insurance and annual property taxes current until the property sells. Investors should only consider these investments if they have no immediate need for liquidity and can bear the risks involved as stated in this disclaimer. This is NOT a Texas suitable or specific disclosure, however, we desire to give the investor a more comprehensive 3rd party look at this investment. This brochure was produced by the California Department of Real Estate and it specifically covers- Trust Deed Investing (deed of trust investing). Trust Deed Investments or Deed of Trust Investments offered by Capstone Capital Partners, LLC (Company) are NOT insured by the FDIC or by any other Federal Government Agency, they are NOT Bank deposits, and they are NOT guaranteed by the Company. When investing in Deed of Trust Investments its important to loan based on adequate equity in the property. This equity as determined by an appraisal and/or broker price opinion. This Advertisement is For Accredited Investors & Texas Residents Only. For an individual to be considered an accredited investor, they must have a net worth of at least one million US dollars, not including the value of their primary residence or have income of at least $200,000 each year for the last two years (or $300,000 together with their spouse if married) and have the expectation to make the same amount this year.ker price opinion is considered the buffer to help offset the risk to the investors principal. Neither the Securities and Exchange Commission nor any federal or state securities commission or regulatory authority has recommended or approved of these investments or passed statements upon the accuracy or inaccuracy of any of the information or materials provided by or through this website.